Buy A Digger Ltd (formerly H.E. Group, International Plant Sales) is the International sales wing of the H.E. SERVICES Group. Every year, H.E. SERVICES (Plant Hire) & Diggerland retire some of their vehicles with three years of use on hire or within the Diggerland parks. It is the job of BuyADigger Ltd to sell these machines. 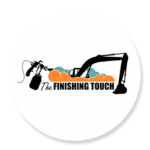 The Finishing Touch offers the following services: Dent Removal, Damage Repair, Refurbishment, Insurance Work, Bodywork Repair and Excavator Boxing Ring/Safety Rail Installation. Diggerland Adventure Parks (trading as Allsafety Ltd) is an affiliated company of the H.E. SERVICES Group. 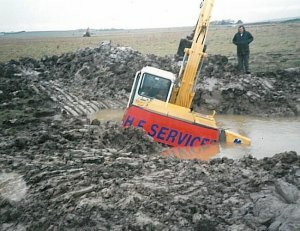 Diggerland was created in 2000, after a family open day at H.E. 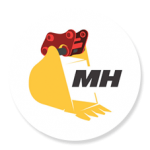 SERVICES (Plant Hire) Ltd.
Masterhitch Europe Ltd was founded over 30 years ago in Strood, South-East England. Its vision is to design, develop and produce truly exceptional, expert-designed and built quick hitches, excavator attachments and buckets for the Construction, Earth-moving and Demolition industries. EVision Electric Care Hire is the UK’s first all-electric car, self-drive hire company with a nationwide fleet that exclusively comprises state-of-the-art Tesla, Model S 85 and Model S P85D Pure-EV executive sedans. Wherever you are in Britain, they have a Tesla Model S available for you to hire by calling their centralised bookings office located in Kent.